Forward thinking homeowners are known for the fresh air throughout their homes. 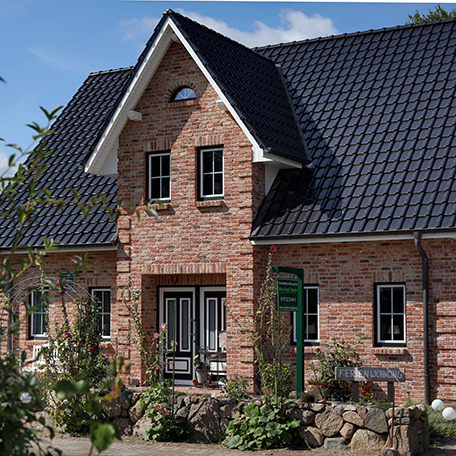 For new or existing buildings, STIEBEL ELTRON has the right ventilation solution for every project. You'll have better air quality for a healthy atmosphere all year round. Neuenkirchen, An idyllic German village less than 20 kilometres from the Netherlands border. 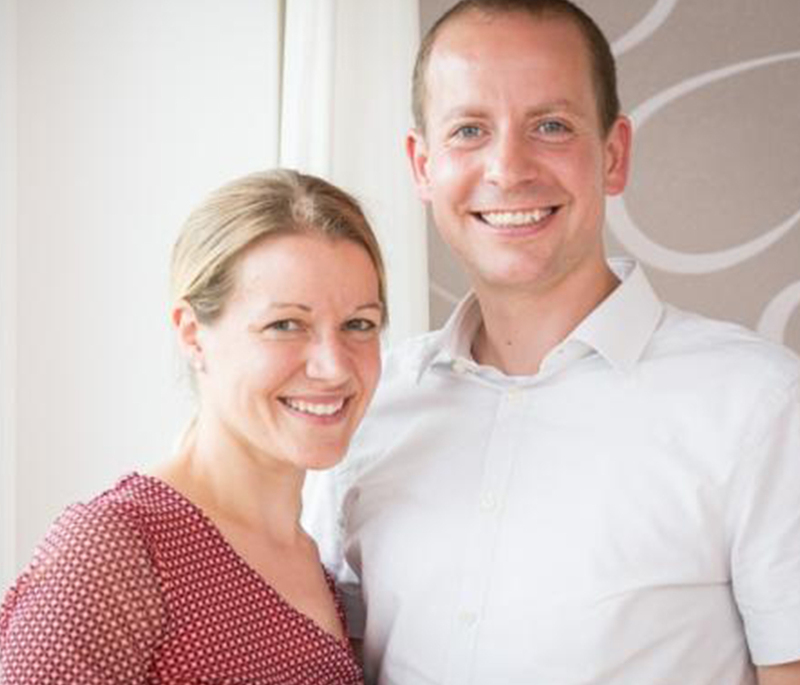 Here, Gaby and Daniel Wicklein have built a model holiday home, ready for customers of their bathroom design business. They had found their clients were often unable to imagine what technology would look like in their home. While brochures are great for a first impression, what the technology will actually look like in a room, the way in which water flows from a tap, or how tiles can be cleaned, can only be experienced once the house has actually been built. That's why they built the 'Kleine Auszeit' or 'short break'. Since 2016, other homeowners can temporarily live with the technology and give it a test run. The compact LWZ 504 integral ventilation system offers every comfort and convenience an energy efficient home may need. 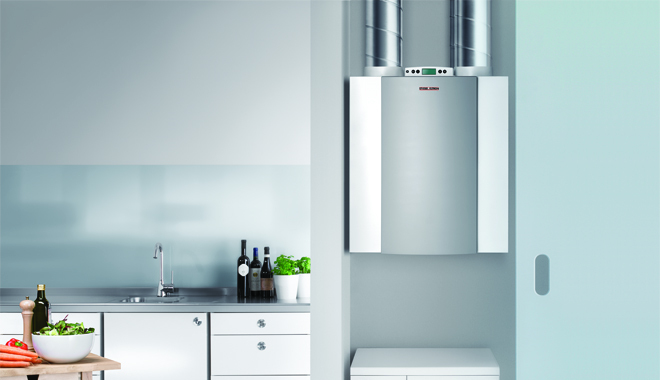 The system draws its energy from the outdoor air, creating hot water and cosy room temperatures. The advanced ventilation management system means heat will stay inside your home. 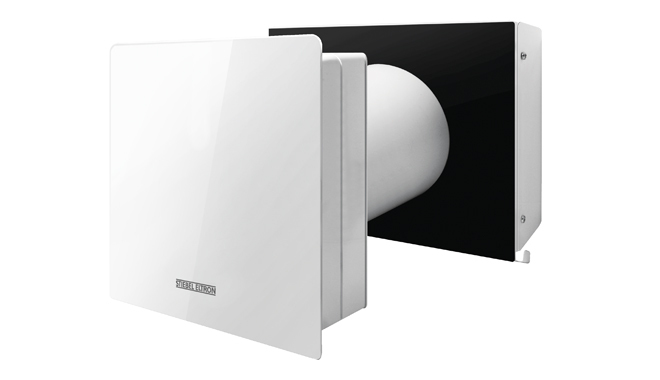 The LT-50 decentralised ventilation unit works in pairs with exceptional efficiency. It removes heat from the extract air and transfers it to the supply air. Good news for allergy sufferers: the LT-50 filters incoming air before sending it into your home, making it ideal for relieving allergy symptoms. With an optimised fan in the ventilation unit, it's basically silent, no matter how hard it's working. The decentralised ventilation system can be installed quickly and easily; It's individual components are installed in whichever rooms are needed.